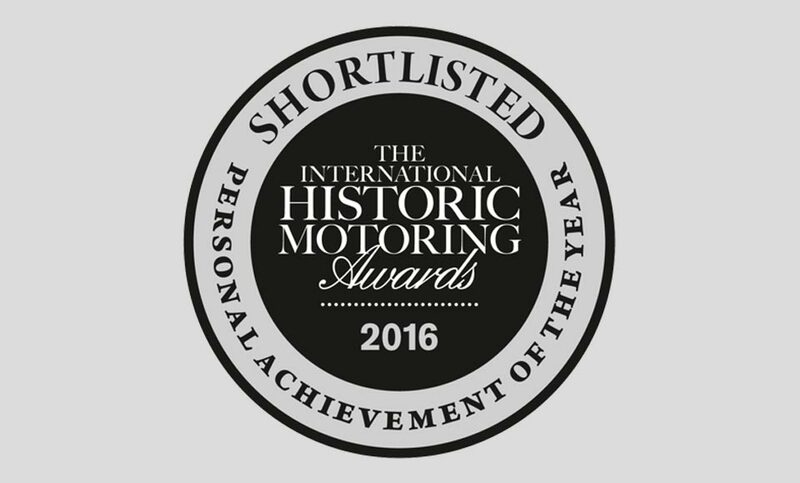 The International Historic Motoring Awards 2016 celebrates the diversity and depth of the historic motoring industry, and the individuals that work within it. The Lister Motor Company are pleased to announce that Graham ‘Curly’ Hutton has been shortlisted for the Personal Achievement of the Year Award. 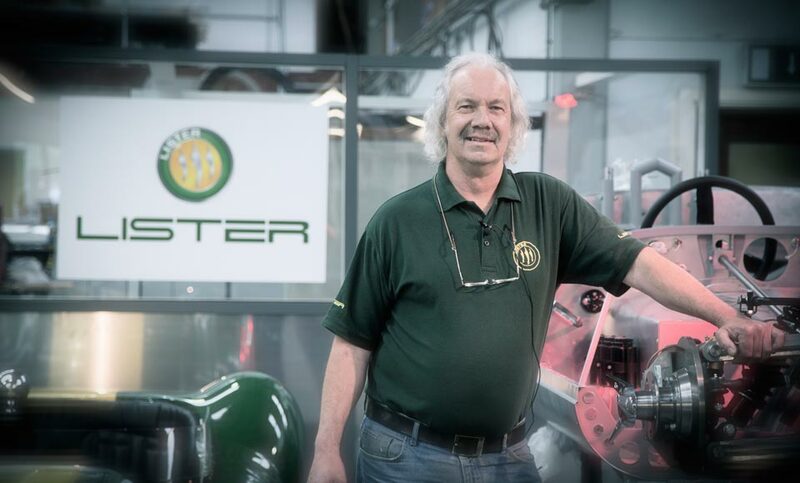 In September Graham celebrated 50 years at George Lister Engineering and has overseen the construction of the continuation Lister cars. 'Curly' was part of the original Lister Cars team and was involved in the 1950’s Knobbly project, he was also called back into service, alongside other members of the original team, when the Lister Motor Company came back into business.